Fees vary based on location and foundation size. Contact Jeff Lineberger, P. E. @ 866.440.0003. 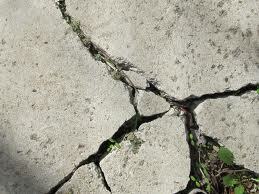 This entry was posted in Articles and tagged vertical concrete crack repair. Bookmark the permalink.